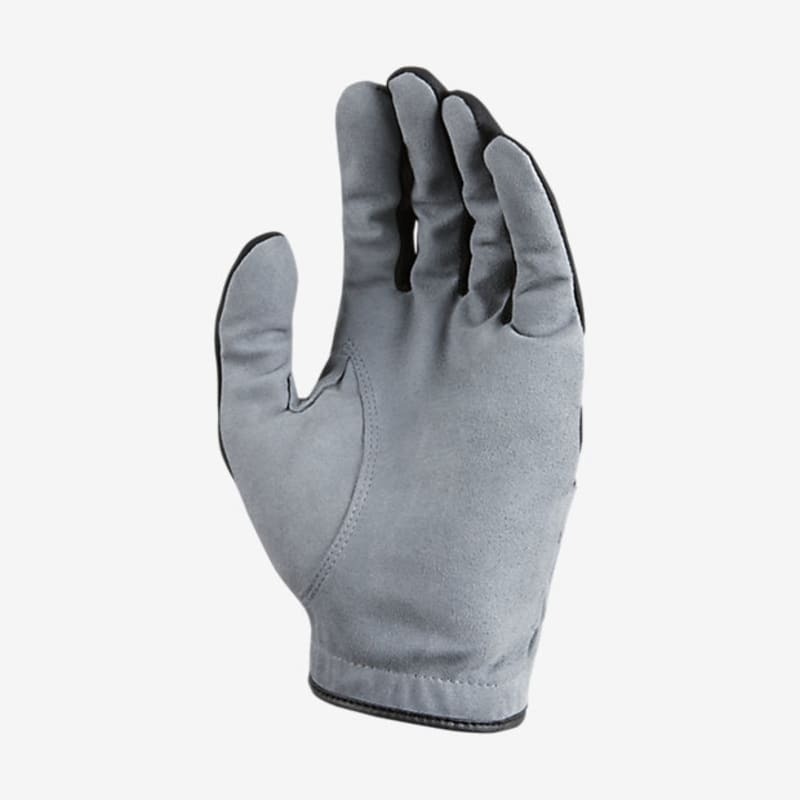 Designed with synthetic microfiber on the palm to offer exceptional grip even when it's raining. Great Grip In Wet Conditions! Everybody hates gripping the club in cold wet conditions, don’t let this stop you from getting out on the course any more. 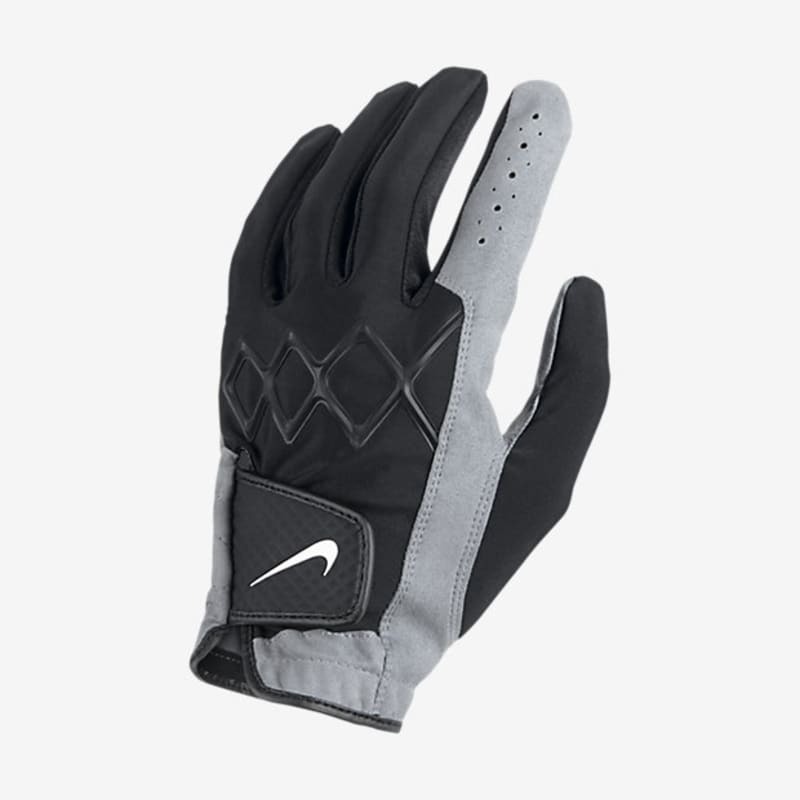 The Nike All-Weather III is designed with synthetic microfiber on the palm to offer exceptional grip even when it's raining. Silicone overlays on the back knuckles offer a superior fit and flexibility.